This weekend was a breakthrough in regard to my miniature prep and painting. With so many Months lost while developing and creating Gruntz which is when I found it difficult to assign time to actual painting of new models because I always felt I should be pushing myself to get more work done on the rules or terrain for shows. So I managed around 7 solid hours of miniature prep work over the weekend. 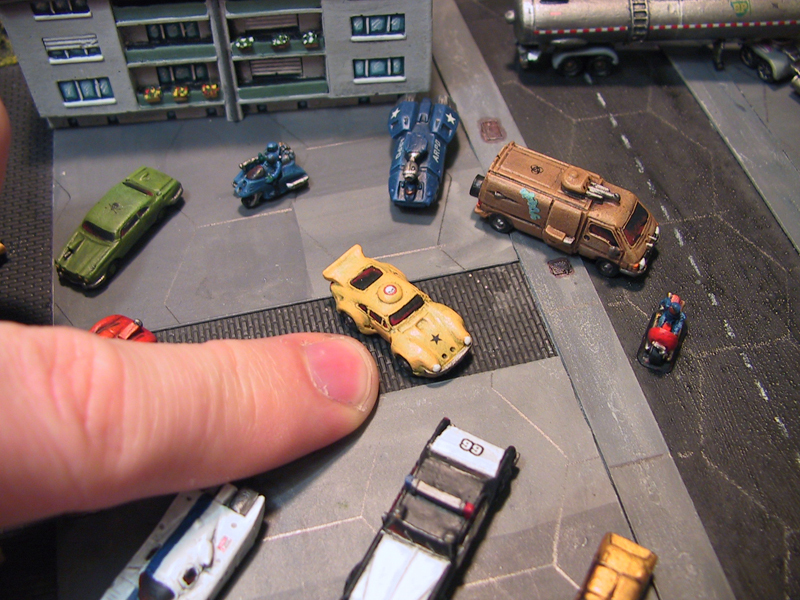 I have a mix of vehicles and troops from Critical Mass Games, GZG, Khurasan and Peter Pig. The Peter Pig items are a couple of small WWII tanks which I have modified to look like early tech colonist or Guln (see rules for background) Vehicles. The WWII "Riveted" style tanks will be combined with some of the GZG Alien Mercenary models to give them a grungy feel but I added some chunky turrets and bolt on technical items from my bits box to make them look ready for a SCI-FI battlefield. The GZG vehicles were also treated to some modification with a flamer conversion and plasma conversion on the recent wheeled APC/Light Tank models. I am really pleased with these because the contents of my bits box delivered some nice add on pieces which look right on the GZG models. I burnt through 4 emery boards filing down and smoothing and now have red raw fingers from the experience. Great to be able to get some time to focus on the miniatures again but soon have to get back into writing the v1.1 update for the hard copy of Gruntz which will be out in early August. 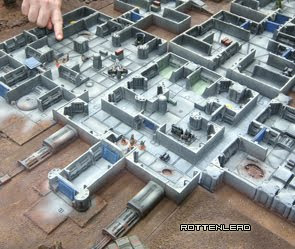 I will be back at the hobby table tonight and will snap some photos of the various projects which will be featured in a video guide to building starter armies for Gruntz.